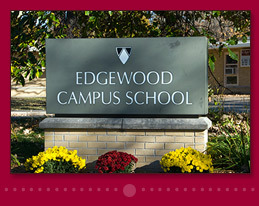 We believe Edgewood Campus School is a special place for your child(ren) to be educated and be nurtured in a safe, caring environment. Our commitment to uphold and instill the Sinsinawa values within each child produces a positive, lasting effect that can be felt for generations. We invite you to see the wonderful benefits we have to offer your child by browsing these pages.